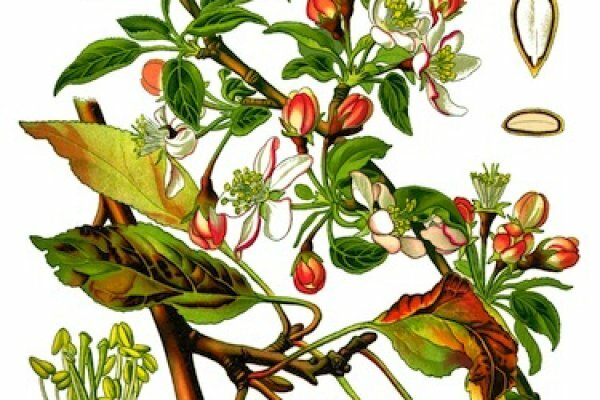 European Wild Apple - Malus sylvestris is a species of Malus (crabapple), native to Europe from as far south as Spain, Italy and Greece, Albania to as far north as Scandinavia and Russia. 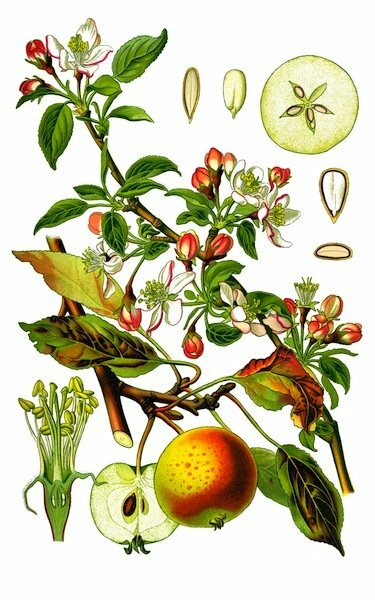 Its scientific name means "forest apple", and the truly wild tree has thorns. Both species are native in most European countries and they occur in a scattered distribution pattern as single individuals or small groups.